Best suited to young developing players aged 9-11, the Head Radical 26 junior graphite tennis racket offers a head size of 100in2 (645cm2) for a combination of power and control. 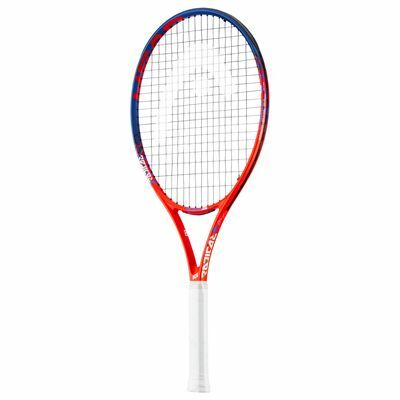 It is a great choice for an up-and-coming player who is almost ready to transition to a full-length racket and weighs 250g (8.8oz). 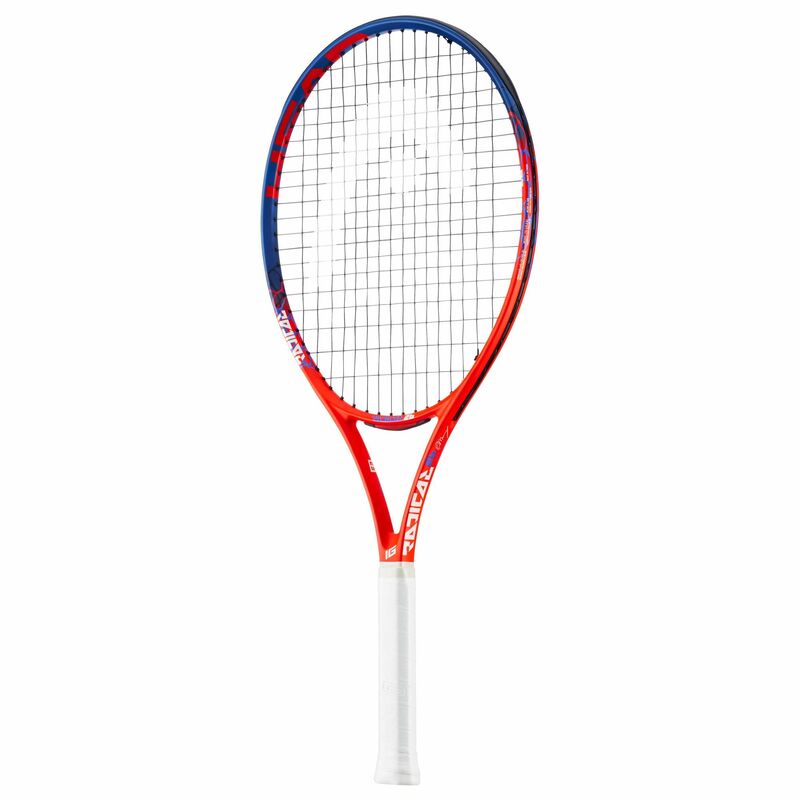 This 26’’ (660mm) racket is constructed from graphite composite to further enhance power and control and has an open, spin-friendly 16x19 string pattern. 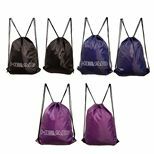 An included full-length cover protects the racket from dust and scratches. for submitting product information about Head Radical 26 Junior Graphite Tennis Racket We aim to answer all questions within 2-3 days. for submitting product information about Head Radical 26 Junior Graphite Tennis Racket. We aim to answer all questions within 2-3 days. If you provided your name and email address, we will email you as soon as the answer is published. for submitting product review about Head Radical 26 Junior Graphite Tennis Racket.